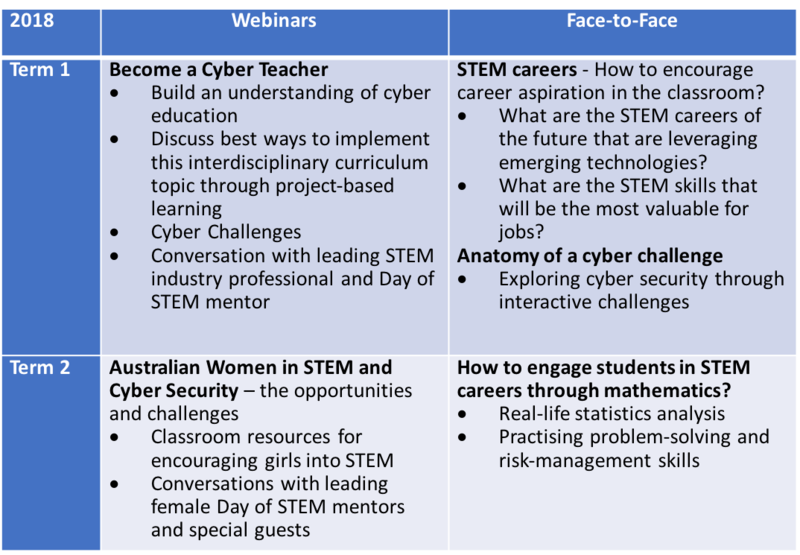 Day of STEM is pleased to announce our topics for professional learning in 2018 (Feb-June) that will be facilitated through free webinars and face-to-face workshops for teachers. 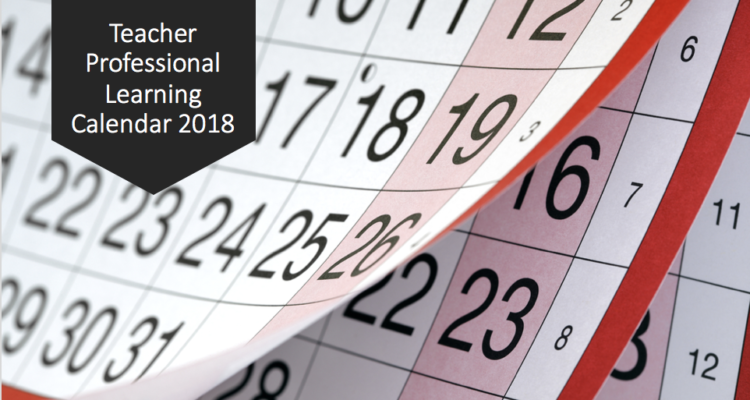 Professional learning sessions will be co-facilitated though our education partners across Australia. Stay tuned for specific locations and dates to be announced soon. For more information or to register for updates: email Renee Hoareau, Day of STEM Director, Education and Engagement.